Seed Projects and White Square Properties proudly present the final 3 lots available at The Kingfisher Estate. Located 42kms from Sydney CBD in the South West Growth Centre, Austral offers close proximity to major infrastructure upgrades with huge potential. Just minutes from the newly completed Leppington Train Station, direct access to the CBD is at your doorstep. Kingfisher Estate has access to a number of local public and private primary and secondary schools, as well as Tertiary Education. Sport and recreation facilities are also nearby with close access to Western Sydney Parklands; Austral Bowling Club, Michael Wenden Aquatic & Recreation Centre, and sporting grounds for Athletics, Cricket, Netball, Tennis & Soccer. 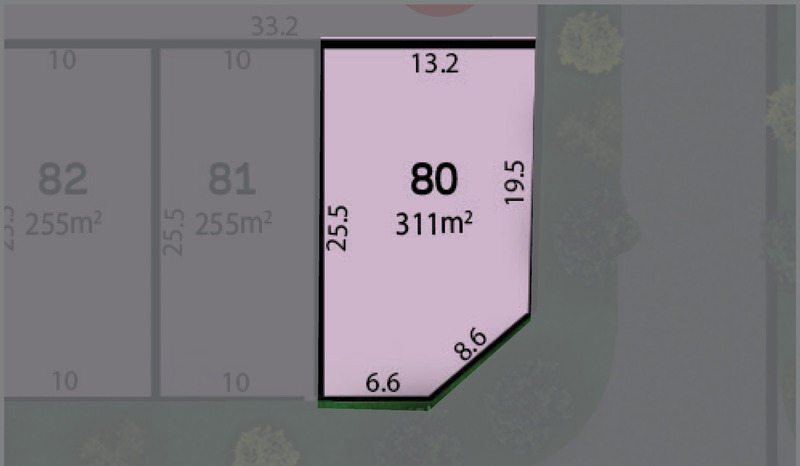 With a number of suitable home designs by award winning builder, Elderton Homes, starting from just $255,000 you will be amazed at what a great opportunity these competitively priced land lots offer. Purchase off the plan with registration forecast for late 2018.